Continued low inventory and low interest rates helped fuel the Woodland market in the third quarter. 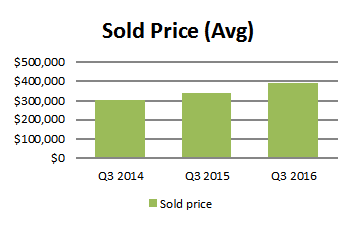 Values were up double digits from the same quarter a year ago and home sold more quickly. One hundred and sixty-one (161) homes (detached, half-plex, and condos) sold in the third quarter which is a 28% decrease from the same quarter a year ago. Average home value for the quarter was $385,224 which is a 15% increase from the same quarter a year ago. Average square foot price increased 12 percent to $213 in the third quarter from $190 in the third quarter of 2015. Homes were on the market an average of 26 days which is a 33 percent decrease from the same quarter a year ago. 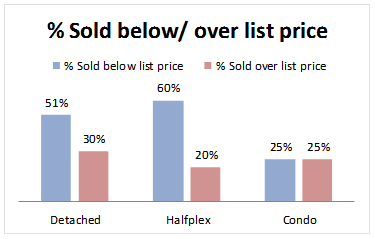 Fifty-one percent of homes sold below list price compared to 29% that sold over list price. The majority of home sales or 94% were detached homes. The average sale price for detached homes was $393,000. 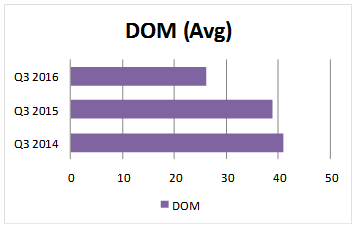 Detached homes sold on average in 27 days. Condos only made up 2% of total sales. The average sale price for condos was $211,000. Condos were in high demand, selling on average in less than 10 days. 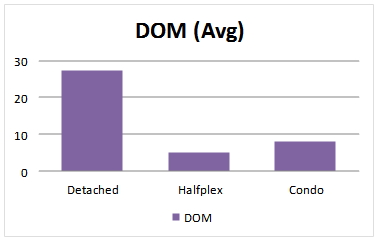 Halfplexes made up only 3% of total sales. The average sale price for halfplexes was $295,000. 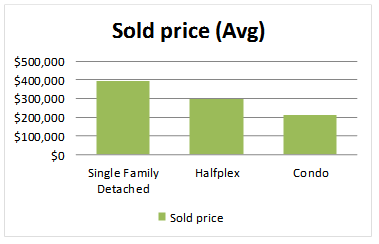 Halfplexes also in high demand sold quickly. The average home sold in Woodland in the third quarter had 3 bedrooms, 2 bathrooms, 1,813 square feet of living space, was 38 years of age and was situated on a 6,800 square foot lot. Sales in Woodland ranged from $100,000 to $899,999. Over 90 percent of sales were between $200,000 and $600,000. The hottest price range was $300,000 and $399,999. 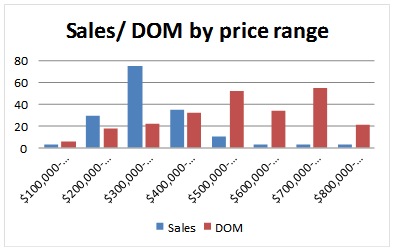 There were 75 sales and the average days on market was 22 days within the $300,000 to $399,999 price range. Over 80% of home buyers took out a mortgage to purchase their home in the third quarter. 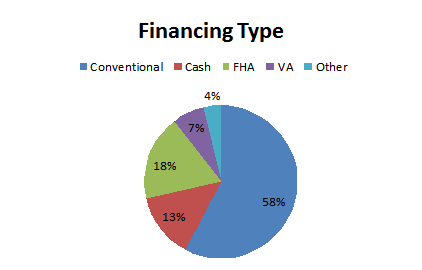 FHA loans made up 18% of financing. Cash sales made up only 14% of total sales. And VA made up approximately 7% of total sales. Find out the value of your home in this market by following the link. Or contact us today to learn more about the buying and selling process.